The PF series pallet forks can be used in a variety of applications, from around the farm to nurseries to construction sites, the PF series forks will save you time and money. 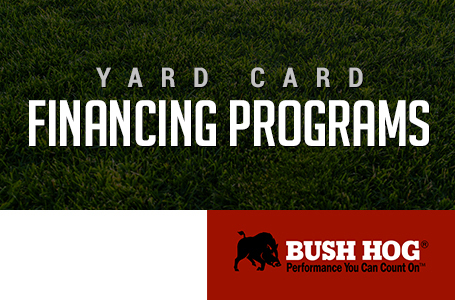 Quickly and conveniently convert your tractor mounted or skid steer loader with a universal skid steer frame into a material handler and expand the utilization of existing machines. 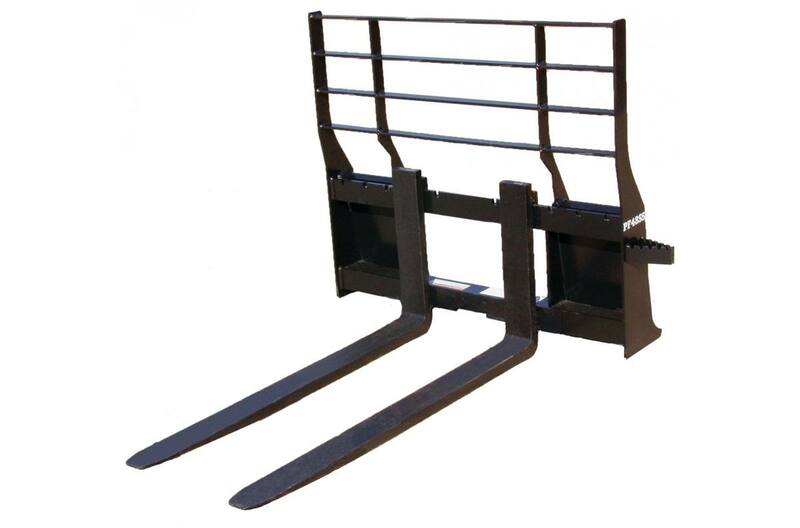 With a lift capacity of 4,000 pounds, the PF series pallet forks will handle the lifting for you. Overall Height: 41 3/8 in. Overall Width: 45 5/16 in. Overall Depth: 60 3/8 in. Fork Size: 1 1/2 in. X 4 in. Fork Adjustable Width: Up to 44 3/8 in. / increments of 4 in.